Gov. Andrew Cuomo wants to the incoming Democratic majority in the House of Representatives to tackle the $10,000 cap on state and local tax deductions. 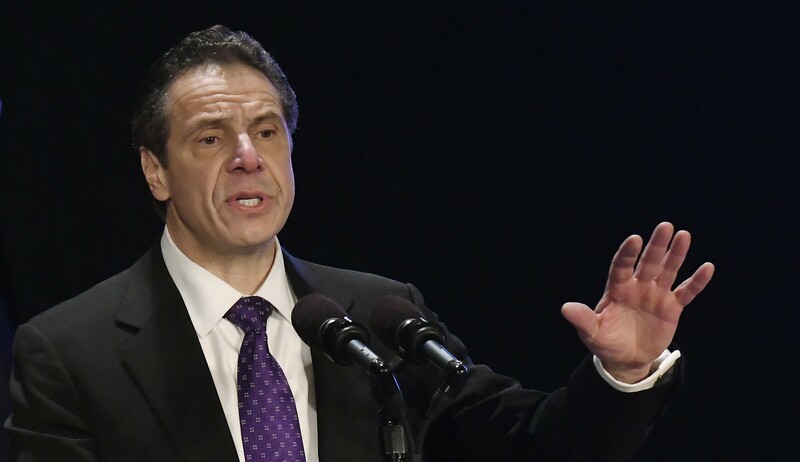 Cuomo has railed against the cap, which was seen as hurting high-tax states like New York, especially in areas like the New York City metropolitan region, where property taxes are especially high. Cuomo this year campaigned for Democratic congressional candidates in New York and maxed out contributions to their campaigns. On Tuesday, Democrats flipped two seats in the Hudson Valley and on Staten Island. A third, the 22nd congressional district in central New York, is yet to be decisively called given the narrow lead Democrat Anthony Brindisi holds over incumbent Republican Claudia Tenney. Cuomo, meanwhile, called a question about running for president “flattering” but insisted, as he’s done before, that he is focused on being governor. “It is going to be a very important call for the Democratic party,” he said of the next presidential nominee to challenge Trump in 2020.